Near the end of Tom's studies at Bob Jones University, the Lord spoke to his heart and asked him and his family to go to England as missionaries. 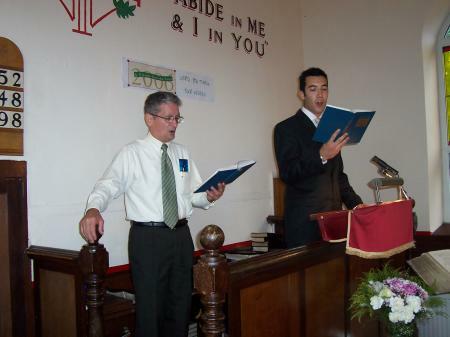 At that time, Tom was pastoring a church in northeast Georgia and planned to move to that area to further the ministry. After receiving this calling, he resigned from the church. 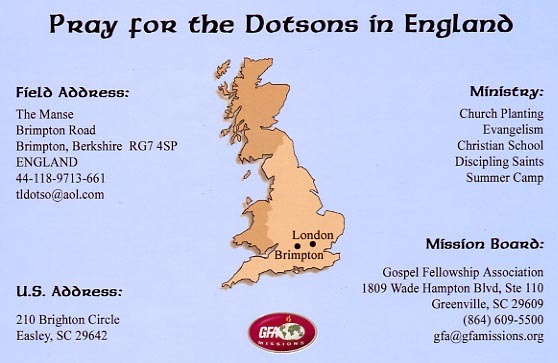 The Dotsons applied to GFA Missions, raised financial and prayer support, and moved to England in September 1981. 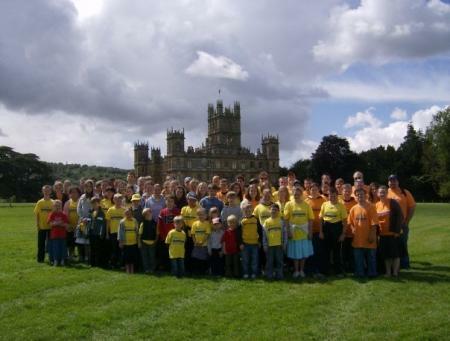 The Lord impressed upon their hearts to begin ministering in a village near their current location, a small village called Brimpton, which is located approximately 50 miles west of London. Their church is an independent Baptist church and was established in 1843. The Dotsons first started Faith Baptist Church. The church met in village halls and had a large contingent of American military attending since it was near an American air base. Eventually the air base was closed, and all the Americans left. 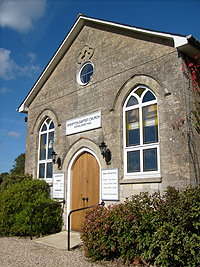 Having made contact with a lay preacher in Brimpton, Tom talked with him about the possibility of merging Faith Baptist with the church that he attended. Eventually they were able to make that move, and Tom became the pastor of Brimpton Baptist Church. The church is growing spiritually and numerically. In addition to the church building, there is a small school building that was used for Sunday school classes. 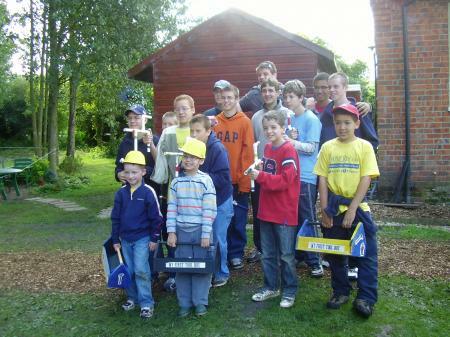 It is now used to help tutor children who are home educated. The Dotsons are in the process of building an extension to the school building so that this part of the ministry can become a Christian school. There is also a Bible institute to help train the church folks and give them a good knowledge of the Scriptures. Tom has turned this work over to a national pastor Martain Wickers in the Lord's timing and according to His will. 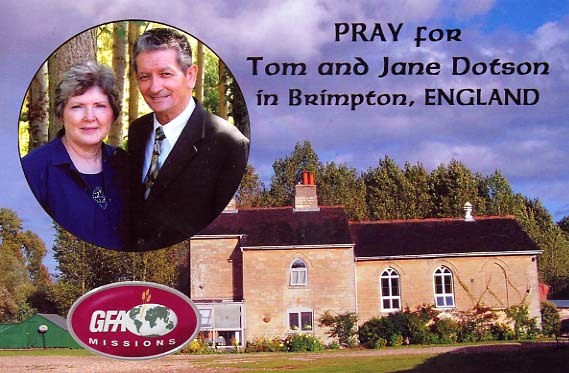 He and Jane are thankful for the privilege of being able to work in England, and they expect the Lord to do greater things both in England & in the USA.